Safe Sight TransPRK is an advanced vision correction procedure from epiLASIK. 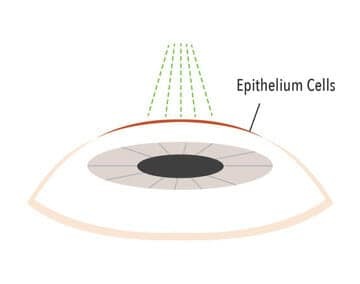 It is a safe, non-invasive and surface-based treatment method which does not require the eye surgeon to cut a corneal flap. With new advances in technology today, Safe Sight TransPRK can eliminate some of the risks in the standard LASIK (cut, flap and zap) procedure such as flap-related medical complications. How does Safe Sight TransPRK work? 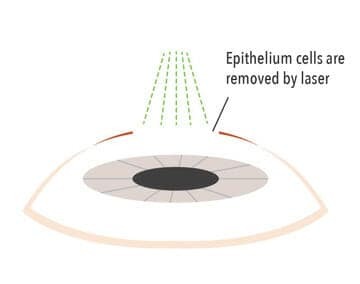 Safe Sight TransPRK is a true all laser, one-step no touch laser vision correction procedure as compared to the conventional cut-and-flap LASIK. unlike LASIK, it completely eliminates flap-related medical complications and dry eyes problem. We use the high-tech, advanced Schwind Amaris 1050RS excimer laser. The Schwind Amaris 1050RS laser is the world’s fastest laser machine, equipped with a zero-latency eye tracker. 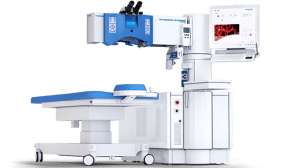 It is also the only laser technology with the ability to track all 7-dimensionals of eye movements, resulting in fast and accurate treatment. Third, doctor would then place a bandaged contact lens over the patient’s eye. Patient wears the contact lenses for about 5 days. 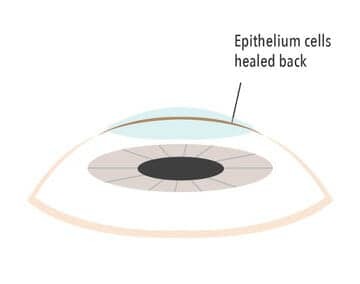 Fourth, cornea epithelium regenerates itself in 3 – 5 days with the help of the high-oxygen content soft lens which acts as an artificial flap. 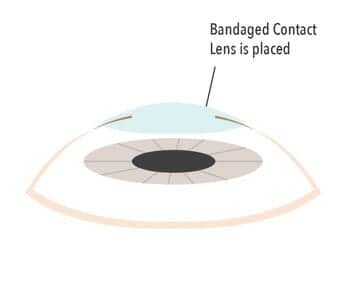 Contact lenses are then removed by the eye surgeon during the follow up review.